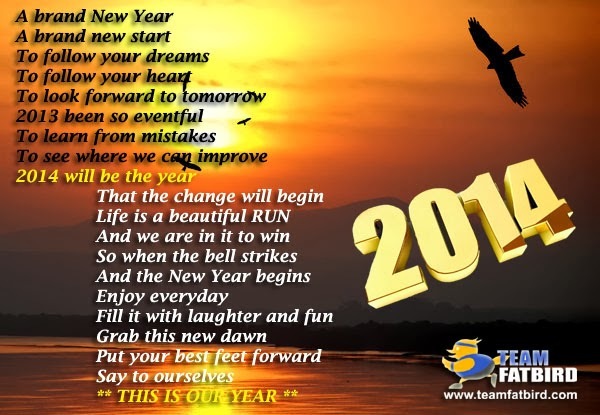 As we look back and give thanks for a wonderful and memorable 2013, we look forward to an even more exciting and happening 2014. 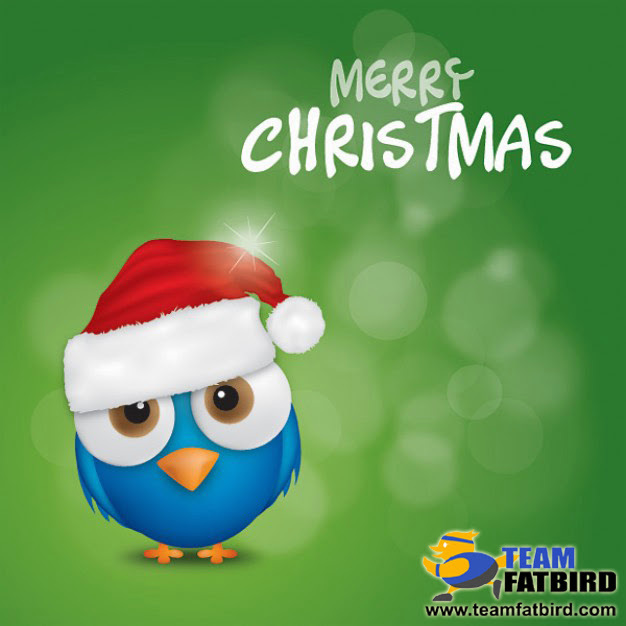 We would like to wish all Team FatBird family, friends and fans a most FANTABULOUS Happy New Year 2014! With the biggest race of the year nicely wrapped up, it is time to lay down the plans for 2014 races and sufficient training preparations to help you achieve a brand new set of marathon goals! 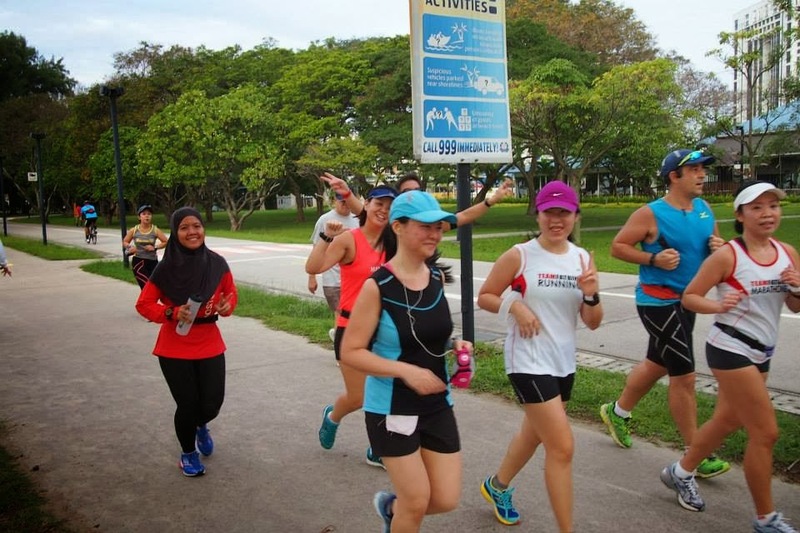 Although there were more reported challenges experienced by the SCMS participants this year, our Sunbird marathoners took them in their strides with the majority over-achieving their SCMS13 targets and objectives. 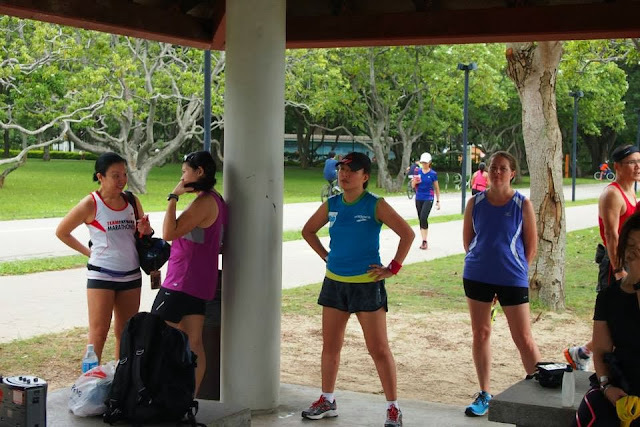 I was never a runner. In 2012, I sign up all kind of races in Singapore and KL just for fun. 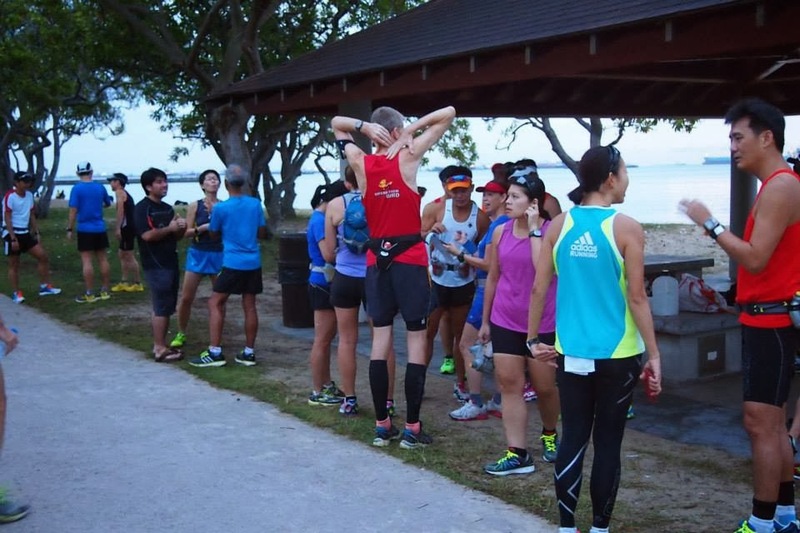 It was never about good timing, just want to collect T-Shirt and Medal. 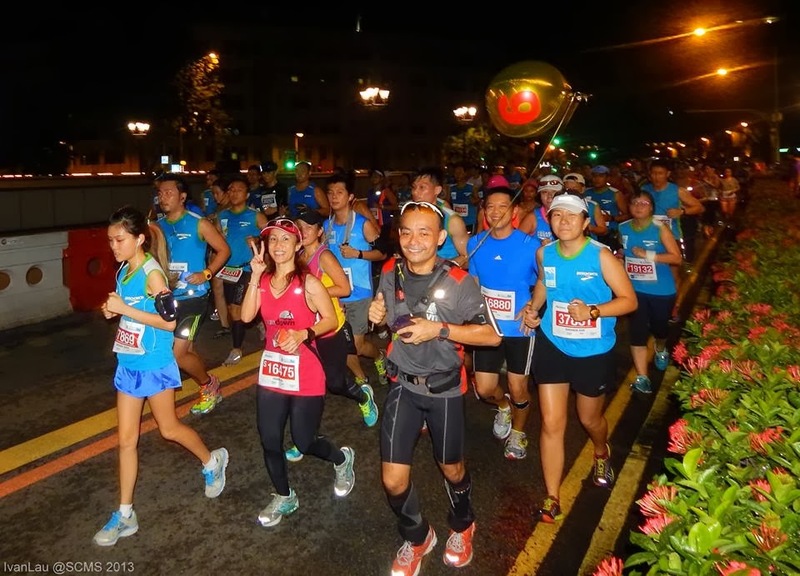 Since I join TeamFatbird Running this year 2013, my running pace and timing had improve a lot and I mean really a lot. 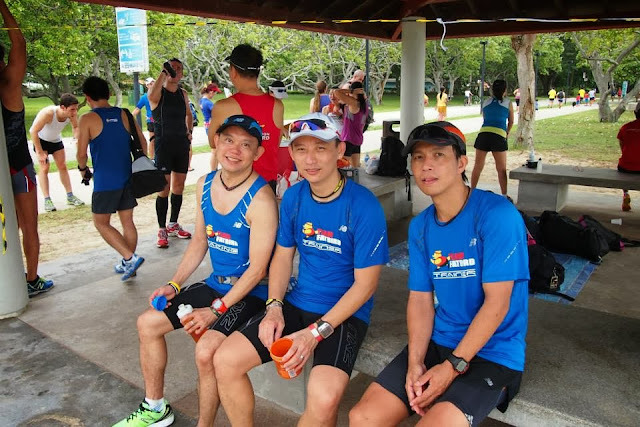 Now I don’t just run marathon I do ultra marathon and I would thank for giving me the opportunity to run with Team FatBird and to my fellow team mates, thank you all for the good run and fun time we had. 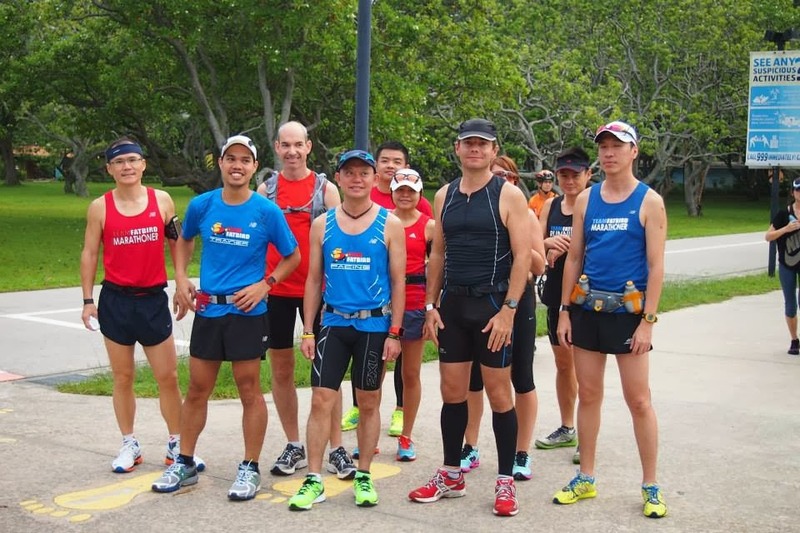 3:46h at his maiden Full Marathon. Thank you Arnel. It has really been a great experience training beside u. The whole journey towards my maiden 42.195 has been awesome with TeamFatbird! Thank you TeamFatbird Running for helping me achieve yet another PB. All the training helped. 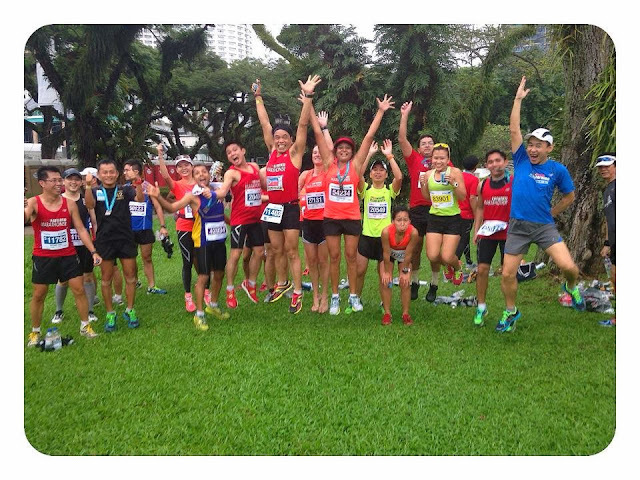 Organized training and corporate hospitality for my 215 colleagues who took part in today’s race…. The icing on the cake was do my personal best timing of 4hr 49mins for the full marathon . Big shout out to TeamFatbird Running for helping my company and myself to achieve all that we did today. 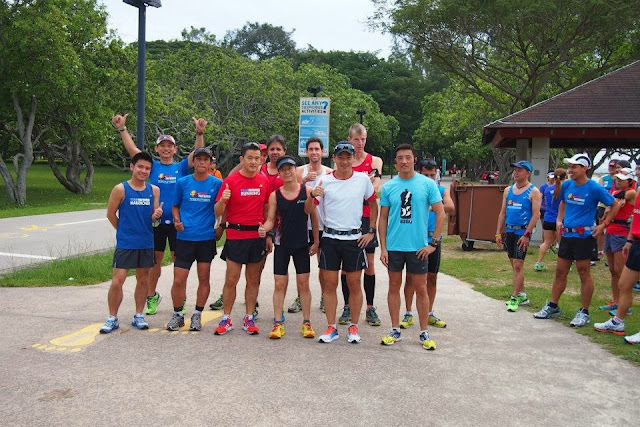 Thks TeamFatbird Running! I did a 2hrs 11mins. Nothing fantastic but it is my PB. Without training with you guys I wont be able to achieved this. 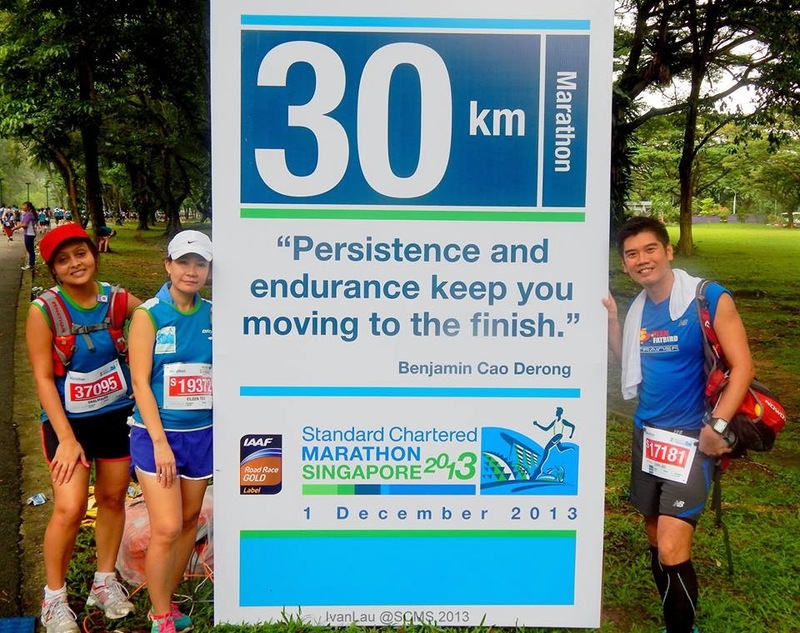 My third marathon attempt and happy to finish it with another PB despite cramps and fatigue. 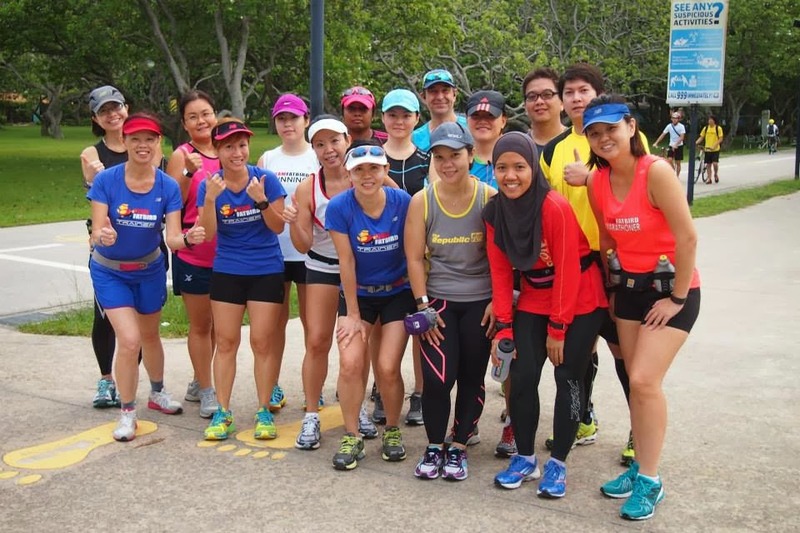 Thank you toTeamFatbird Running for the excellent training and the trainers for all the support and encouragement. 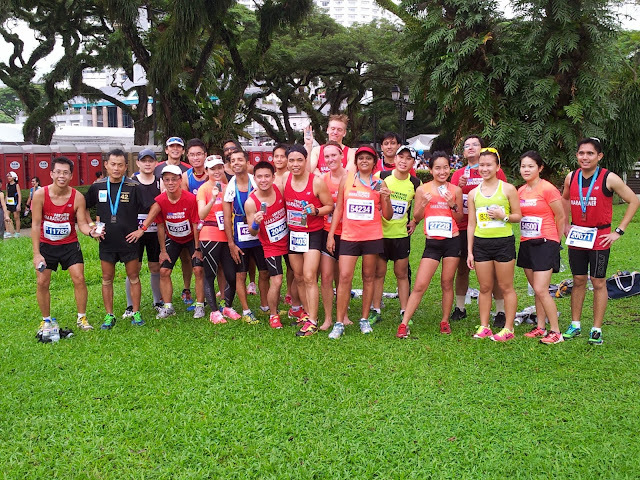 42.195km is not easier the third time round but definitely another race to remember. My maiden marathon results at 5hr17mins! Thanks to TeamFatbird Running and Operation Sunbird, I finished strong and enjoyed my run at a comfortable pace with no injury! Special thanks to my Group 4 pacers and sunbird friends who ran with me today! It’s been an invaluable experience sharing the marathon experience with my all my running friends (notably the Fatbirds)…It’s the journey that counts ! ..it has been a great experience for my maiden 42.195! 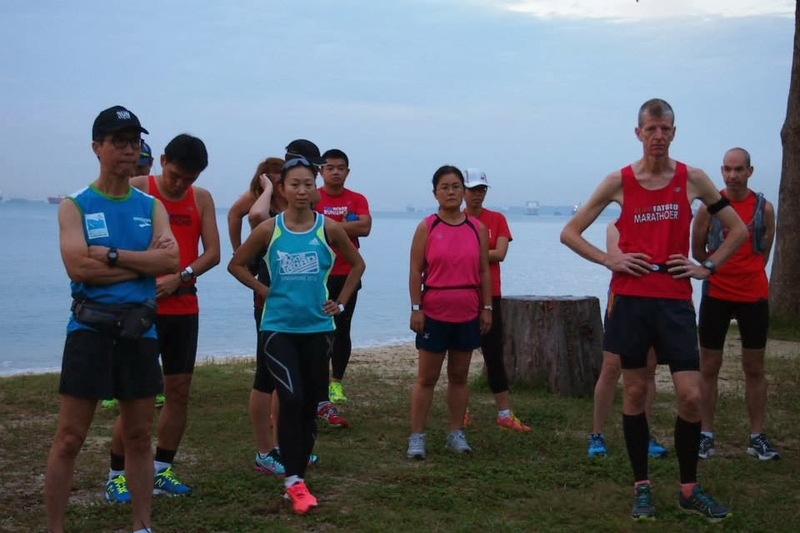 Having missed quite a few sessions of Sunbird trainings due to ‘Haze’ races and work commitment, the fact that you guys provided me with so many tips, and sharing of personal training experiences really help me lotz in achieving my first ever sub-4 in this awesome FM journey. 2013 Marathon Singapore accomplished. My 2013 marathon season has finally come to a fitting close. 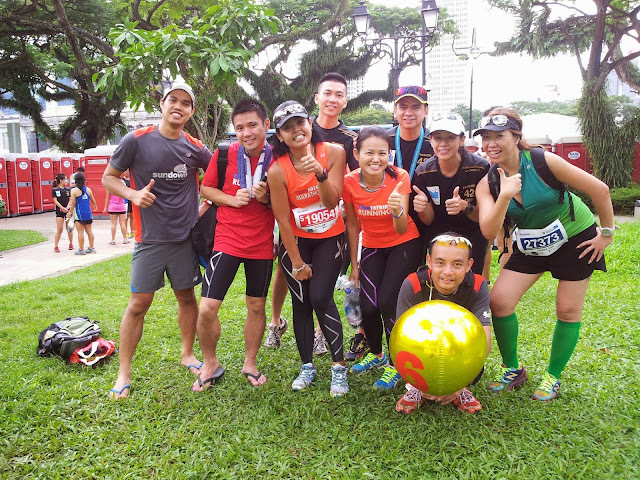 5 marathons in a year..What an experience! 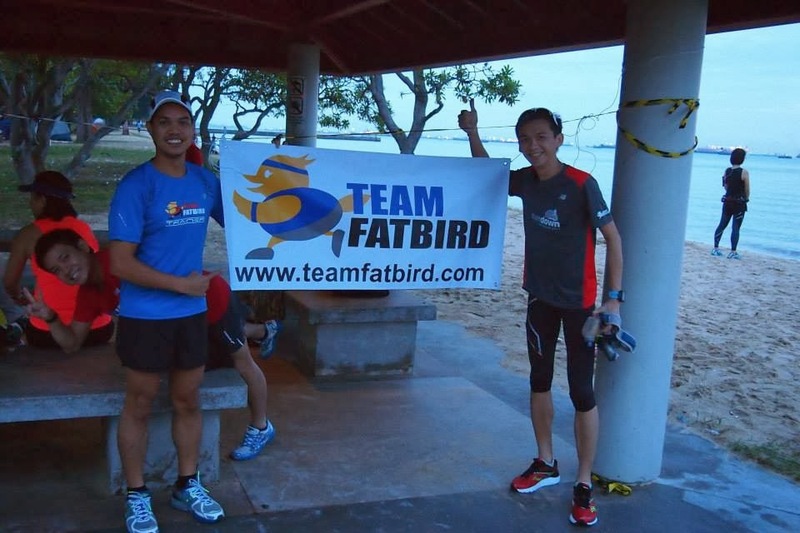 Thank you TeamFatbird Running for your training support all these years. 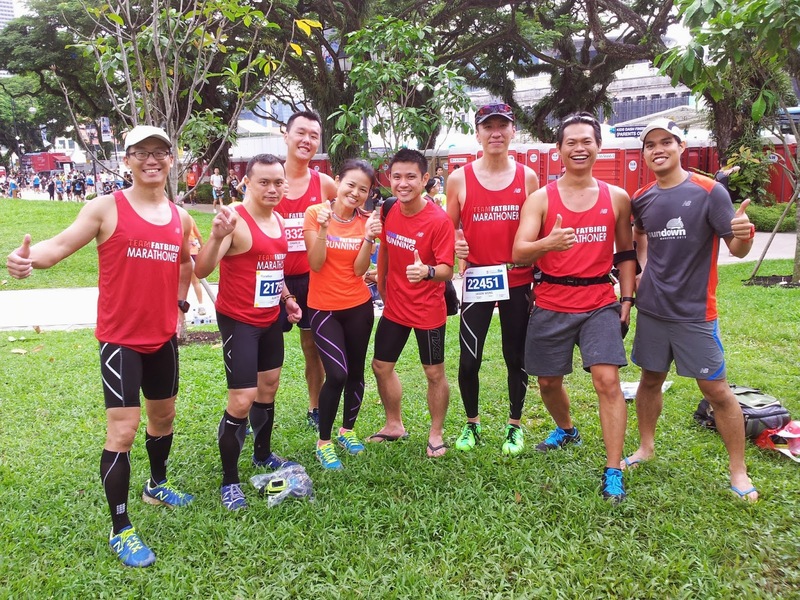 Team FatBird, without u i cant have completed my first maiden FM. 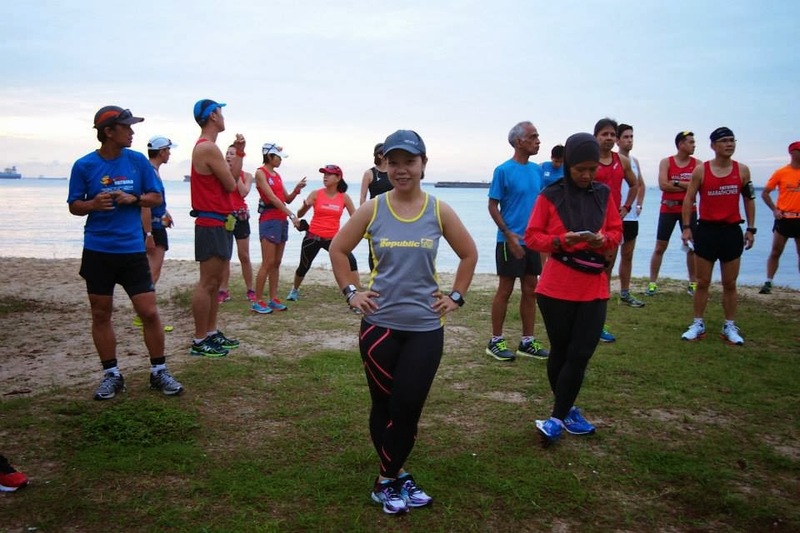 …thank you TeamFatbird Running & pacers for the awesome training program which have helped me complete my very first FM looking forward to the upcoming training sessions! I’ve kept my faith that I will win the rival inside me today. I will remember by heart that I ve crossed the Finish line with a great team of great runners: Chin Ck, Emily, Cher Tan, Lily Tan, Stella, Kyle, John, holdings hands in hands.. 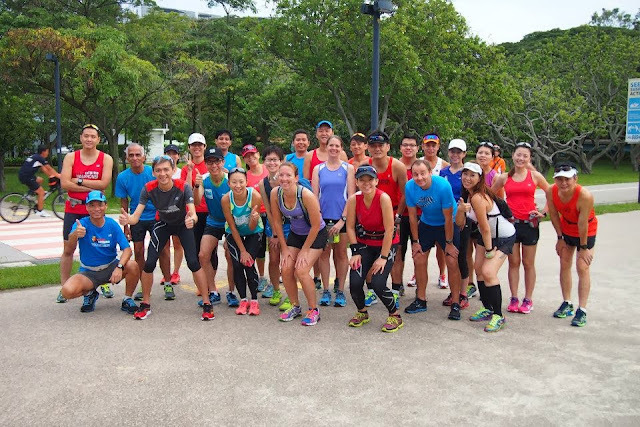 Thanks TeamFatbird for the structured training programs and all the lovely friends, words of encouragement and sharing of experiences.. Congrats to all the Runners today! You guys are awesome! Muacks! TFB Training combined with Determination make impossible possible. More power to All! 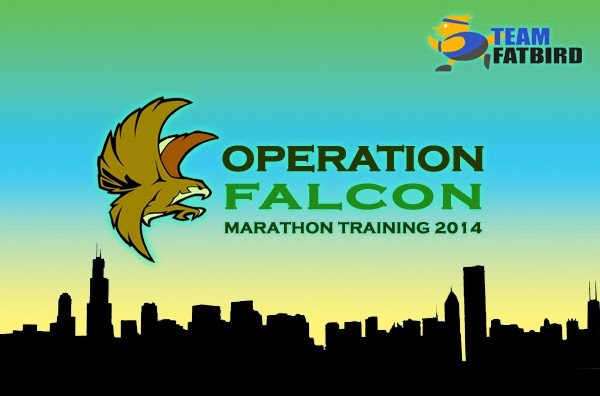 Special thanks to Operation Sunbird (Team FatBird) for giving me an opportunity for 3 wonderful drop in practices to prepare myself for this marathon. Of cuz not forgetting those whom have given me many tips during our hot weather practices and friends that have been encouraging me all these while. Felt the positive spirit of Fatbird today. I noticed the unofficial 6 hour pacer with the gold balloon… I believe he is Team Fatbird related. I followed the guy for a while before I hit the wall at about 35km. 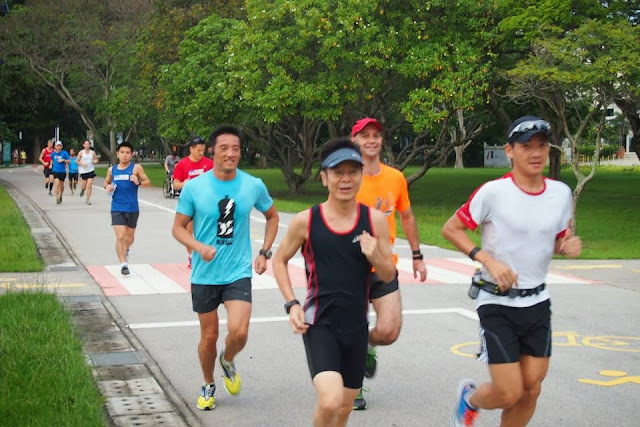 At 21km when I overtook him, he had only like 2 or 3 people following him closely… by 35km, almost 18 people followed closely behind him…What a terrific guy. He looks like he could finish a marathon way better than that but chose to bring such joy and motivation to people…I think he’s a ‘superman’ to many today. Thanks once again for all your kind words of appreciation, and we are happy to hear that all of you have benefited much from Operation Sunbird marathon training in many aspects of your marathon journey. 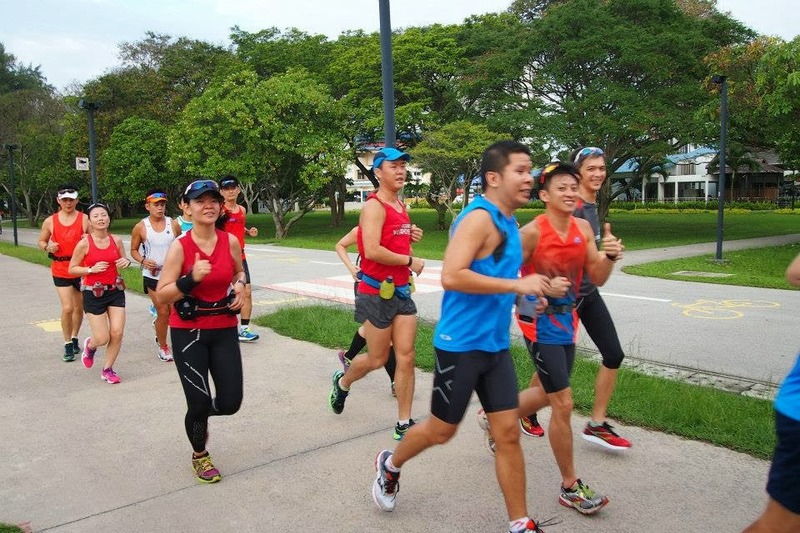 We look forward to seeing more marathon-bound runners prepare themselves with ample training and guidance for an even more enriching and enjoyable marathon experience. Team FatBird – Follow Our Pace & Win Your Race!